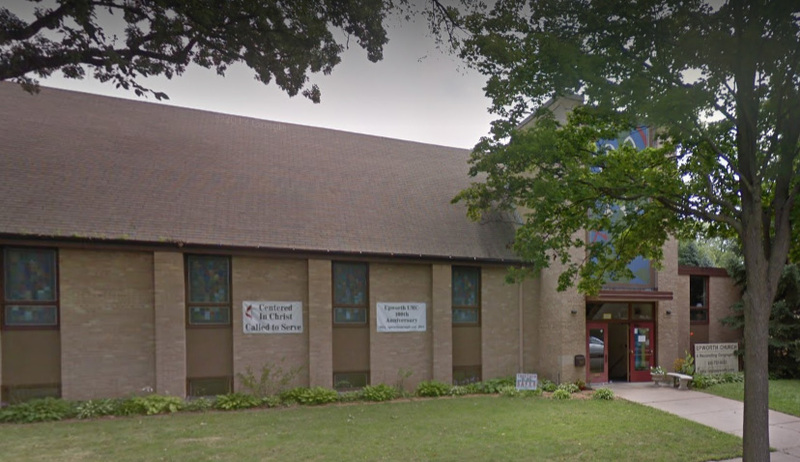 We, the members of Epworth United Methodist Church in Minneapolis, Minnesota, seek to be the presence of Christ in our community. We live that presence by our worship and service, showing compassion and support to all and sharing the love of God with each other, our community, and the world. We recognize that God’s love is not limited by the boundaries of age, race, ethnicity, culture, gender, sexual orientation, socio-economic status, physical ability, or mental ability. We are called by Jesus’ teaching to work for justice and to show grace. We proclaim ourselves a reconciling ministry and welcome all who seek a relationship with God.